You have probably learned that our team started with surebets in 2011. We explored this market and steadily advanced in the field. We started by finding our arbitrages by ourselves, but soon we recognised that this was not a good way for us. After searching the Internet we came across RebelBetting software, which seeks out arbitrage bets for you. In January 2014, three years later, our team received an official certificate of training. We became an officially licensed trainer of RebelBetting and MatchedBetting software. Maybe you are asking what all that means, right? The following description will give you more information. 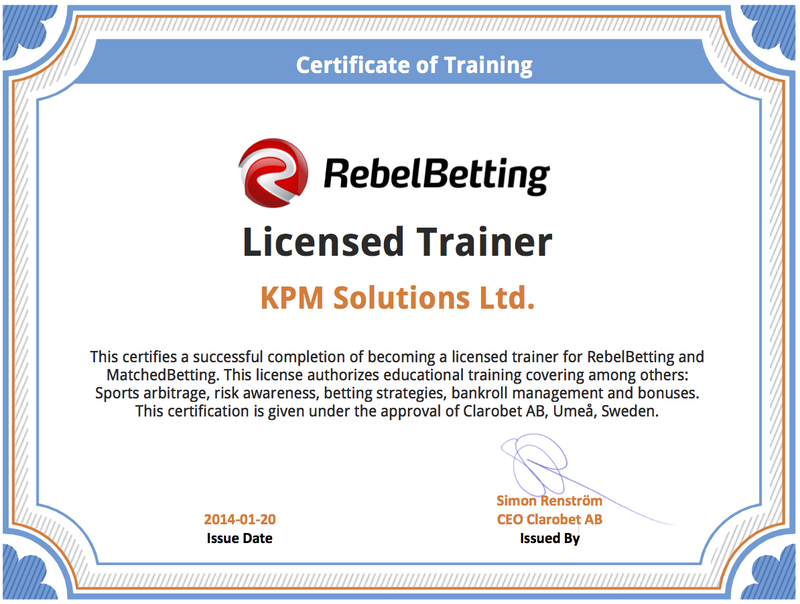 This certifies a successful completion of becoming a licensed trainer for RebelBetting and MatchedBetting. 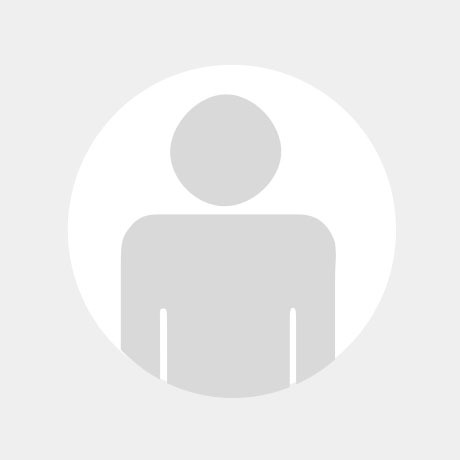 This license authorizes educational sports arbitrage training covering among others: Sports arbitrage, surebets, surebets strategy, risk awareness, betting strategies, bankroll management and bonuses. This certification is given under the approval of Clarobet AB, Umeå, Sweden. Later on we created Arbitrage Training, an educational platform for people who want to find out more about sports arbitrage betting and start earning money by placing surebets. Our training concentrates on the use of RebelBetting software, and gives you the step-by-step guide to becoming a professional sports arbitrage bettor. 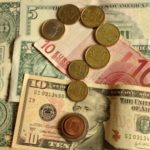 If you want to see what is included in our surebets arbitrage training, please see our curriculum.